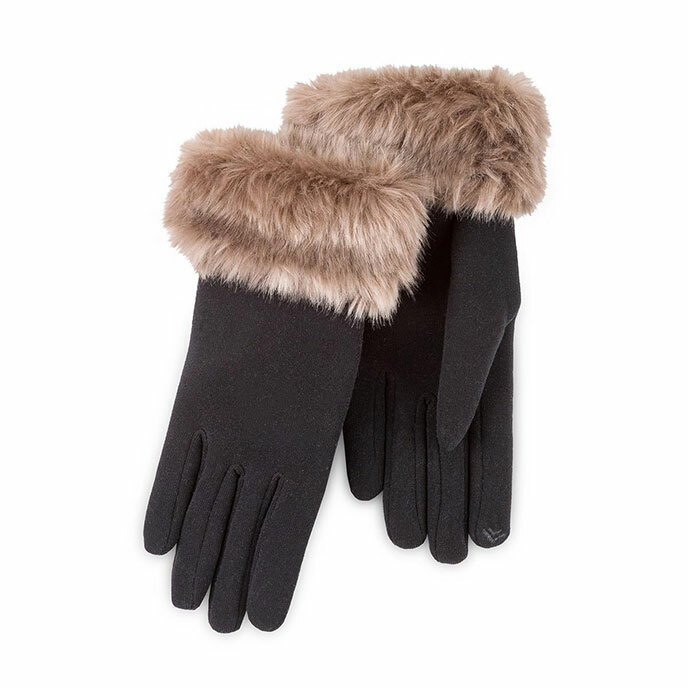 The Isotoner thermal gloves, featuring thermal fabric for comfort and warmth and trendy faux fur cuff detailing. Complete with invisible Smartouch technology, they'll make a great present for a friend or loved one this season! Hand wash in cool water and re-shape whilst damp. Dry flat away from heat.